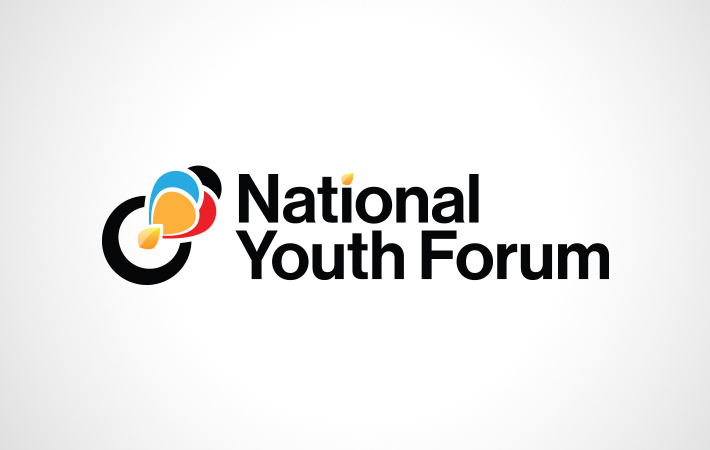 The members of the National Youth Forum in Antigua approached me to create a logo for them and of course I was thrilled to jump on that opportunity. However, there was a catch… I had about two days to complete it, which wasn’t so bad I guess, if I wasn’t already caught smack in the middle of two projects approaching their deadlines. Needless to say, this was the type of situation those all-nighters you used to pull in college and university were preparing you for. The final result was COMPLETELY different from what they initially asked me to create. Given the time frame it was a risky move, but thankfully they loved the direction I took it in.